Most people are familiar with the image of a bejeweled gypsy staring deeply into a crystal ball to tell someone’s fortune. But this traditional image doesn’t reveal that crystallomancy is a real phenomenon, and that it can be learned by anybody who’s interested in looking into the future. Crystallomancy, or the art of scrying, is the process of looking into a reflective, smooth surface with the intent of gaining information about future events or seeing spiritual visions. Clairvoyants use the method of scrying as one way of receiving and interpreting messages from spiritual realms. Such messages can reveal to clairvoyants information about not only the future, but about past events and present circumstances as well. The surfaces where these messages can be seen could be a crystal ball, a mirror, a smooth stone, or even a vessel of water. The mystical practice of scrying can be found in cultures from all over the world and throughout history, dating to ancient Druidic times. 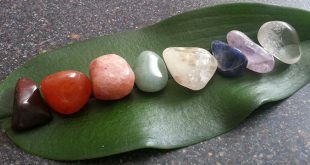 Evidence exists that early Native American groups saw visions through the use of sacred crystals. Scrying became even more popular during the Middle Ages. The practice flourished and grew up to and throughout the Victorian era, when some women believed they could see their husband’s face if they looked into a mirror on the night of Halloween. The art of scrying involves far more than looking into a crystal ball and magically seeing the visions that appear. But with a bit of effort, you can learn the powerful practice and how to use it to your own benefit. If you desire to explore the art of scrying, it may help you if you’ve already begun to explore your intuition and your clairvoyant abilities. Establishing a regular meditation practice will also help you with scrying. Meditation helps you to be able to easily enter the proper mindset. 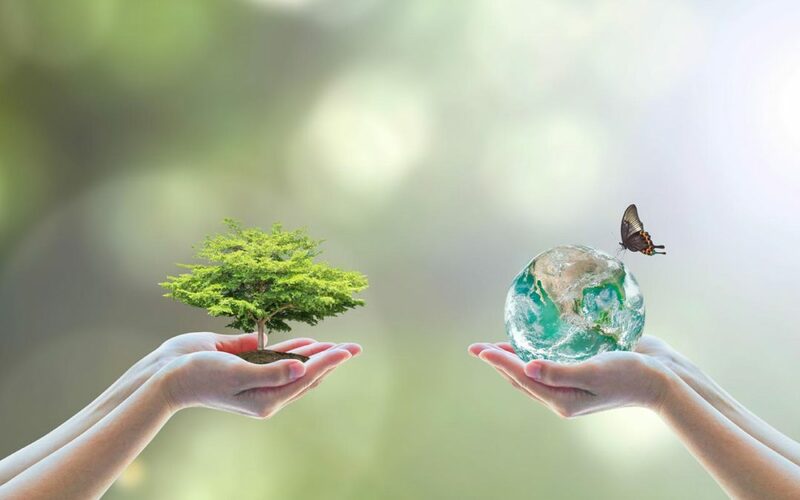 The practice also means it’s likely you’re able to sit comfortably for a long period of time, and able to freely open yourself to the information you’ll be receiving. When beginning to discover the art of scrying, be sure to ask your spirit guides and guardian angels for spiritual protection. When you open yourself up to spiritual realms, such a request to keep you safe is always good practice. 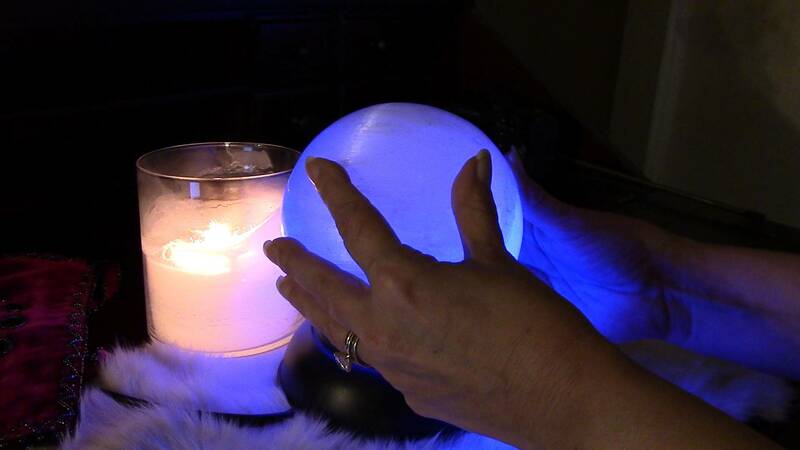 Get as comfortable as you can in a safe place with your crystal ball where you will not be interrupted or disturbed. Dim the lights, light a candle, and spend some time controlling your breathing so you can relax both your mind and your body. Focus your gaze on the candle flame, then shift your focus to your crystal ball. Relax your focus, and let your consciousness wander. Look through the ball, then past it. Let yourself flow into the crystal ball, and open yourself to observe your feelings and thoughts in a non-judgmental way. Don’t force yourself to try to see any one thought or vision. Feel and see only what’s coming naturally to you, not what you desire to observe. Above all, be open. When it’s over, record your impressions and experiences in a journal. Make notes about any symbols or animals that may have appeared in your visions, and begin exploring how they might apply to your experience. 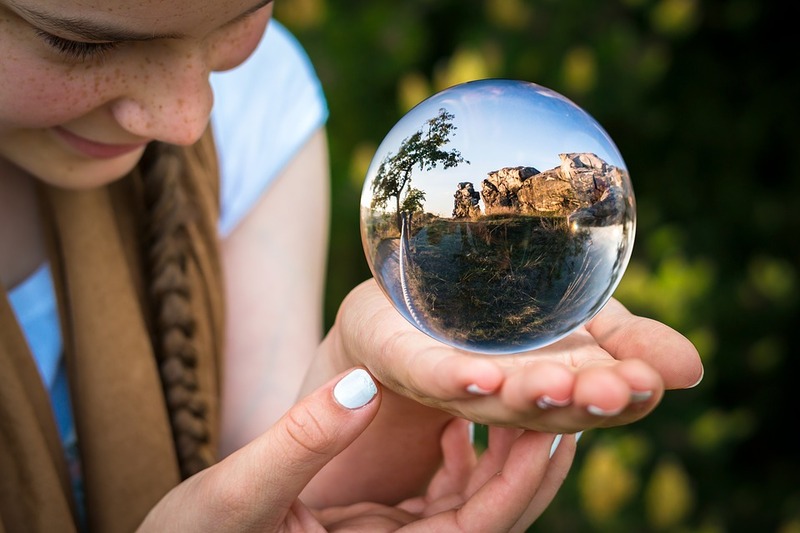 Whether you’re exploring the ancient art of scrying on your own or you decide to seek a professional medium or psychic ad visor, scrying can be a valuable way to help you gain understanding and clarity. Previous Different Psychics, Different Results?